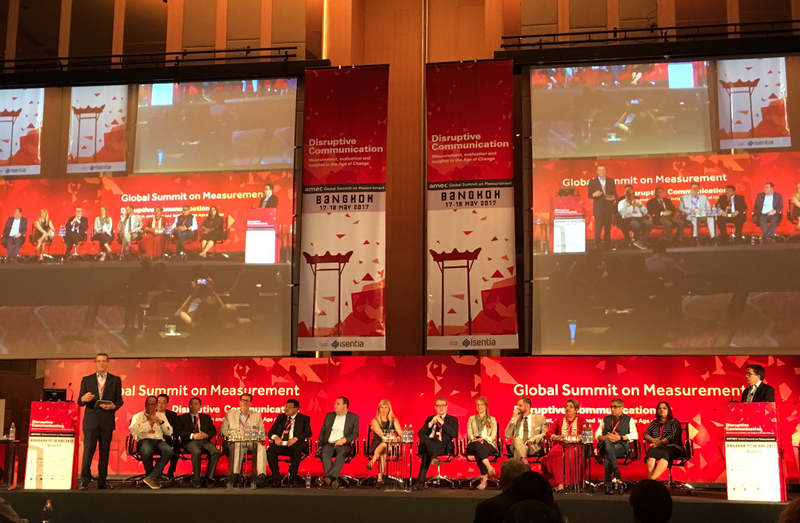 The AMEC Global Summit on Measurement took place in Asia for the first time with Isentia as a Headline Sponsor. More than 200 delegates from 40 countries from all over the world met in Bangkok from 17 to 18 May. This year’s theme “The Age of Disruptive Communication – Measurement, evaluation and insights in the age of change” highlighted the need to understand the disruption that is happening in communication, how the traditional PR Agency model has changed and how to take advantage of emerging trends and opportunities. There is no doubt that disruption is the new norm and it is not about what we do as communicators today but what we will do tomorrow. Great emphasis was put on the role of data in evaluation communication practices and the message was very clear: communicators must embrace data and not be fearful of them. We especially liked a quote from @FritzQuinn @AmericanExpress who said that the function of evaluation is to understand what has gone before so as to inform what needs to be done in the future – its primary focus should not be on justification but on insight. Notions like “you manage what you measure” are not products of the digital age, but came long before. 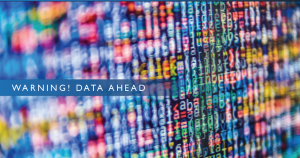 Data today are different for several reasons. 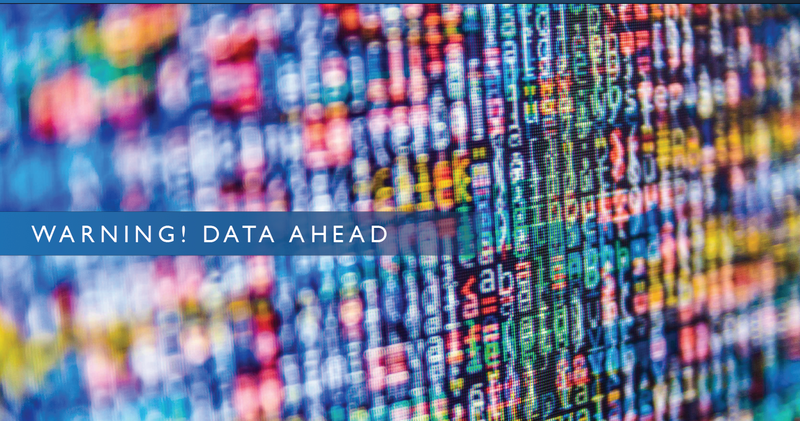 With the Internet of Things, new protocols (like Hadoop or Spark), and artificial intelligence systems (like IMB’s Watson) we are now able to analyze patterns from even unstructured data, like text, voice and even video. This evolution creates new value for businesses. But let’s face it: even the most powerful systems require human input and judgment. AMEC has launched a Global Education Campaign to eradicate the use of Advertising Value Equivalency (AVE). 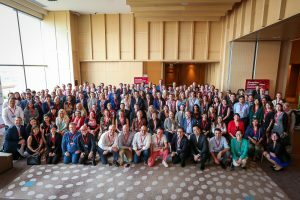 AMEC has received support from ICCO and PRCA as well as leading international communication and public relations academics to raise awareness and understanding of the importance of effective valuation methods. AMEC has already made improvements to its free to use Integrated Evaluation Framework to make it an easier to use replacement for AVEs. As part of the Say No to AVES campaign, AMEC has presented a definitive list of 22 reasons why the AVEs should not be used. Last but not least, the Barcelona Principles, being supported by professional PR and communication industry bodies worldwide, state that AVEs are not the value of PR or communication. 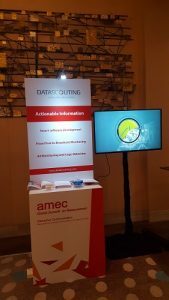 Closing, DataScouting was proud to be, once again, a summit sponsor of the AMEC Global Summit in Bangkok and to exhibit its Media Monitoring Software Solutions for Print and Broadcast with tools for News Insight, Ad Monitoring and Logo Detection.